Window films typically range in UV, patterned, frosted or coloured options. 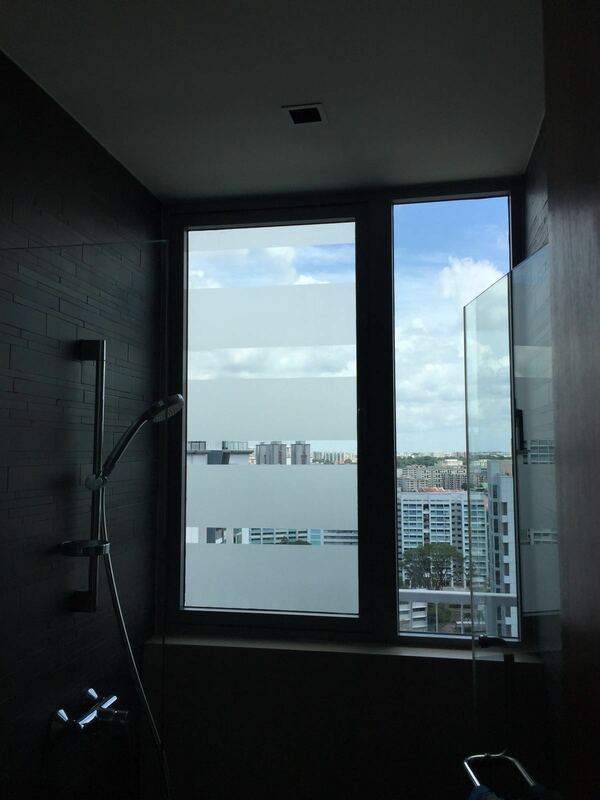 Using window films has many beneficial properties. UV window films protect your furniture from fading as it shields against harmful UV rays. It can also help to reduce glare and heat from sunlight and save energy costs. Frosted window films offer an additional layer of privacy to your windows, whereas coloured or patterned window films are widely used as a decorative element.